“Manhandla is fought on the 3rd dungeon “The Manji” it is a japanese character often used to indicate the location of a temple; I also read that this symbol is related to the sun. This is the room before the triforce and had a big dome from where the sun could enter and light the entire hall. Over the passing of time this led the rain to enter and the main hall ended flooding; life grew and some critters made their nest inside the dungeon. This is where the raft comes in handy. I wanted to give it a more important role on the boss battle, it is the main treasure after all. Link can move across the swampy floor but his movement and speed decreases and Manhandla can crush him easily. He has to step on the raft to be able to attack Manhandla while avoiding the 4 heads and the fireballs they throw. Efraimrdz from Mexico created multiple breath-taking illustrations for Link’s Blacklist and a few other of our other art collaborations. Instead of using the more traditional ways like drawing and painting, you can see that he is experienced with 3D software which resulted in some of the most detailed fan artworks ever made for these classic Legend of Zelda characters. 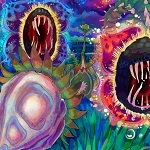 I totally recommend to check out his whole portfolio there on dA! The Manhandla is described as a “four-limbed, jumbo-sized” Piranha Plant..the popular enemy from the Super Mario Bros series. 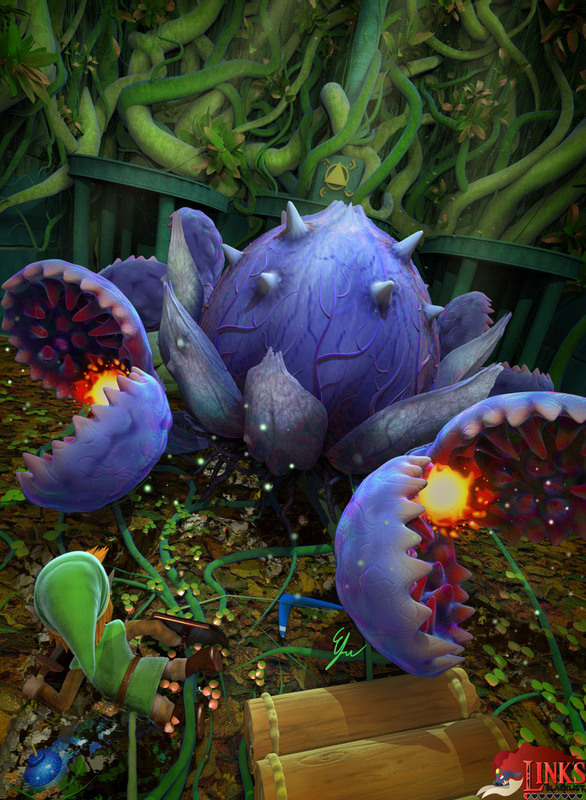 This big flesh-eating plant moves through the whole boss-room and also shoots fireballs at Link all the time. To defeat it, the easy way for Link is to guess where the Manhandla will move and use a Bomb. 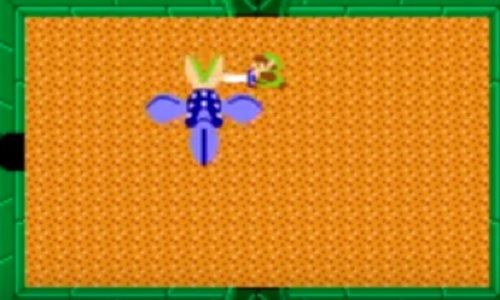 If the Manhandla walks over the Bomb, it will lose all of its four big “Heads” and Link can easy defeat the remaining part. The other, a bit more difficult method is to slash down each of the heads and avoid the fireballs. 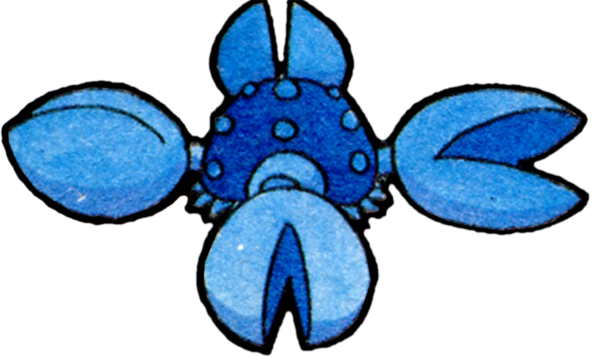 The Manhandla returned in Oracle of Seasons and also in Four Swords and its sequel Four Swords Adventures.